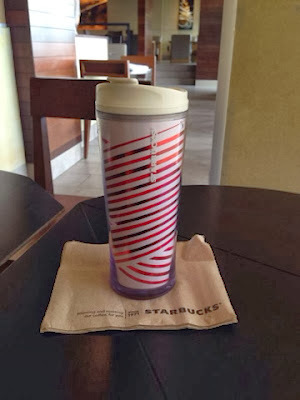 My starbucks tumbler exploration continues. 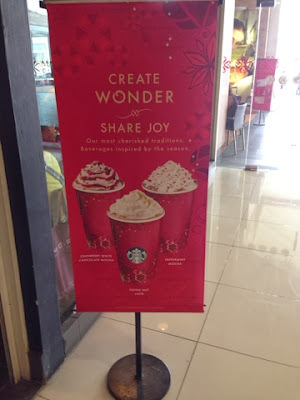 We went to Starbucks Mahkota Parade in Melaka after lunch. 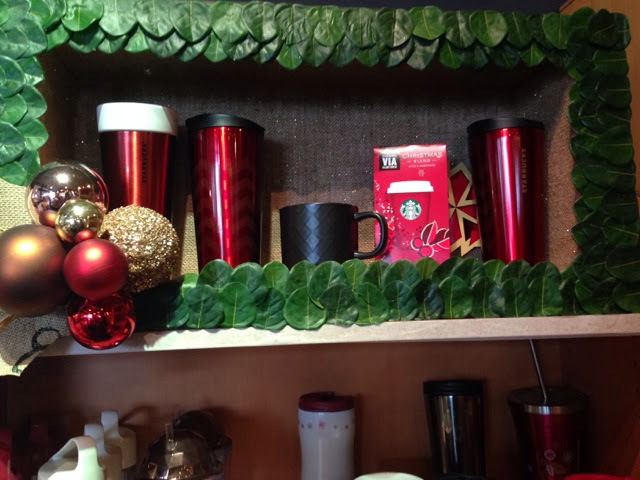 Starbucks hs started to introduce 3 new choices of Frappucino as well as new collection of tumblers in conjunction with Christmas this year. 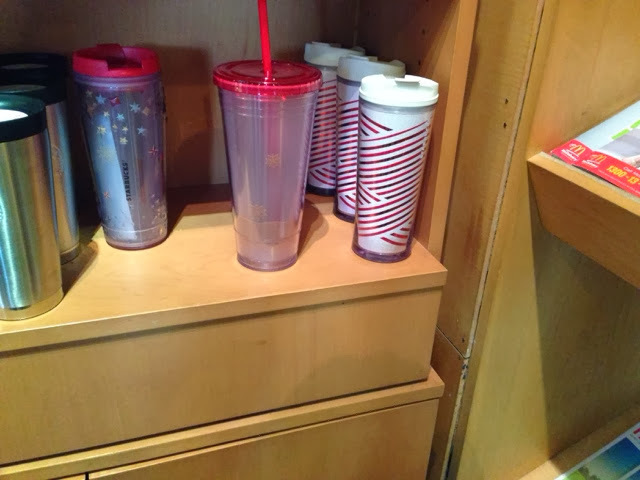 2 tumblers caught my attention. I believe from the pictures shown above you will know which tumbler that I have bought for my wife. 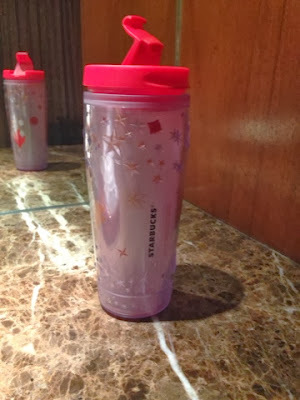 I wanted to purchase the Melaka Starbucks tumbler but it is out of stock. I will grab it later then. So these tumblers will add to my starbucks tumbler collection that I have shared with everyone before.